BlackBerry KEYone is getting another deep price cut meant to appeal to nostalgics still in love with the brand. The KEYone made its debut on the market back in April 2017, so support is almost certain to stop in just a few months. The KEYone is usually selling on Amazon for $350-$400, but during sales, the smartphone's price goes down to around $300. The good news is you can get one for must less if you're still looking for a cheap BlackBerry device. For a limited time or while supplies last, Amazon has the unlocked BlackBerry KEYone on sale for just $270. Unfortunately, the unlocked model will only work with GSM carriers like AT&T and T-Mobile. The Verizon-bound BlackBerry KEYone is still available for purchase on Amazon, but you'll have to pay the full $430 price since the device isn't discounted. 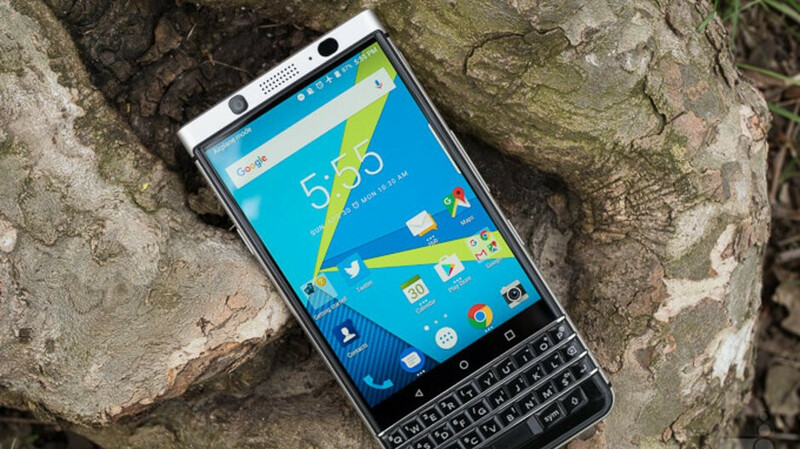 Keep in mind that KEYone is not running the BlackBerry OS any longer, this is just another mid-range Android smartphone. Our full BlackBerry KEYone review has more details on the phone, so make sure to read it if you're interested.